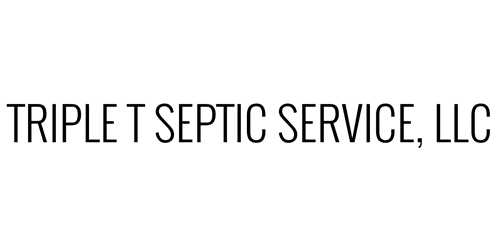 We have a mission to be the fastest, most dependable septic pumping company out there. We may not always be the cheapest, but we will always be honest, dependable and upfront with our pricing. Our customers are what keeps us in business and we will always treat you as the top priority. Many companies forget that the customer comes first, we are here to restore that in the customers who call us.